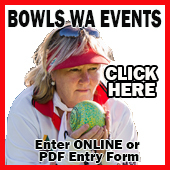 Kristina Krstic will play Laura Merz in the Semi Final of the Bowls WA Women’s State Singles on Saturday 9 February at the Yokine Bowling Club. The winner of this semi final will go forward to play the winner of the match between Lisa Featherby and Noelene Abe. 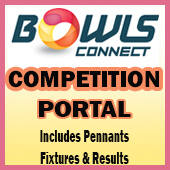 Full details on the Bowls WA Website.